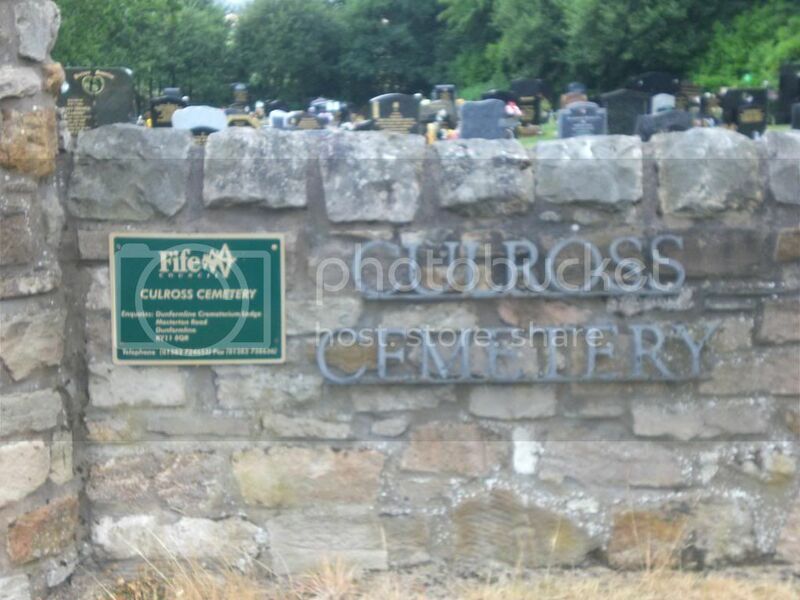 Confusingly the Culross New Cemetery is not actually within the village of Culross. 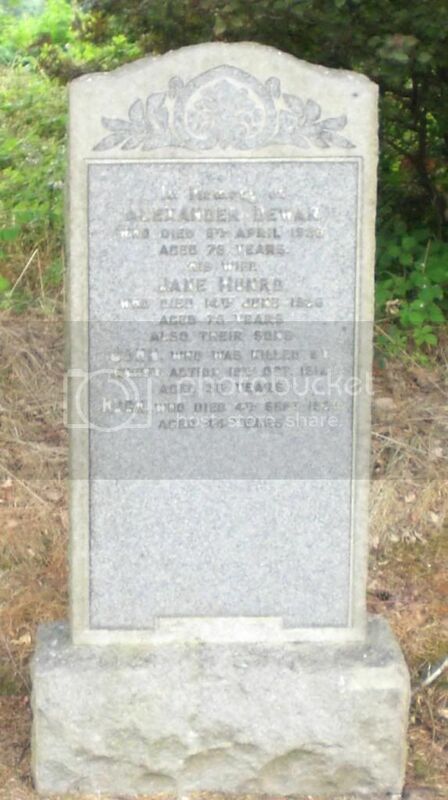 Travelling towards Kincardine on the A985 approximately 3 miles from the Cairneyhill roundabout there is a turning on the right signposted Blairhall 2 miles (B9037). 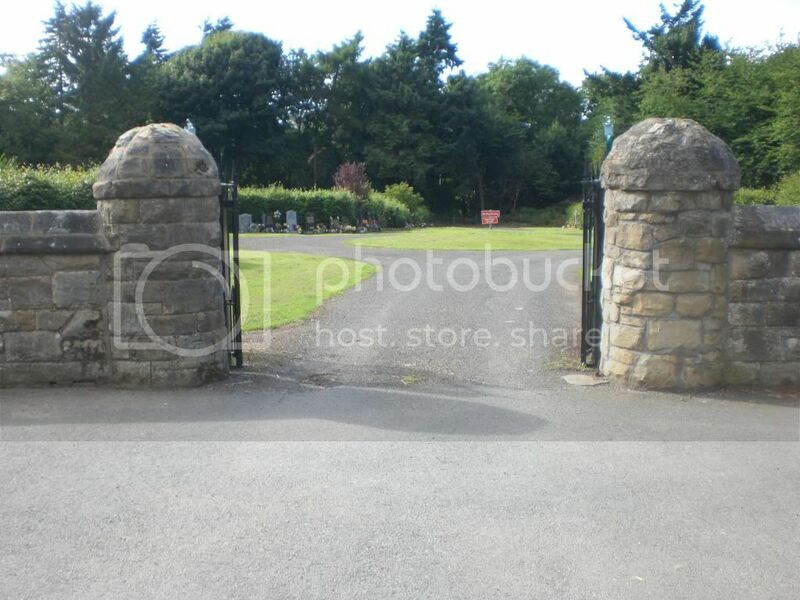 Approximately 200 yards on the left there two entrances to the cemetery the second entrance is closer to the War Graves. 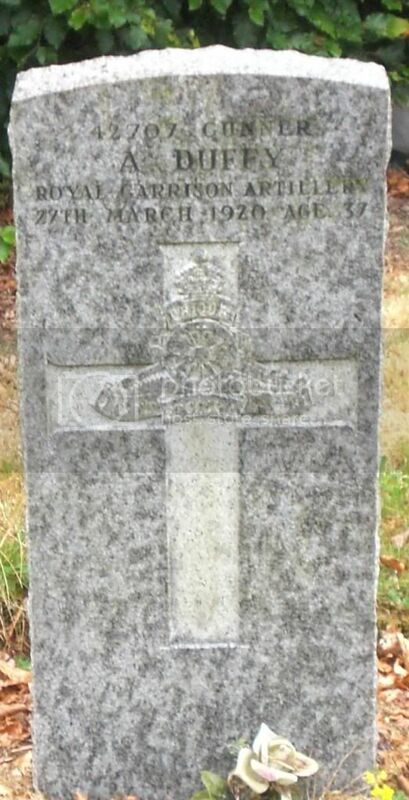 There are three graves listed on the Commonwealth War Graves website and an additional three family headstones which commemorate the fallen. 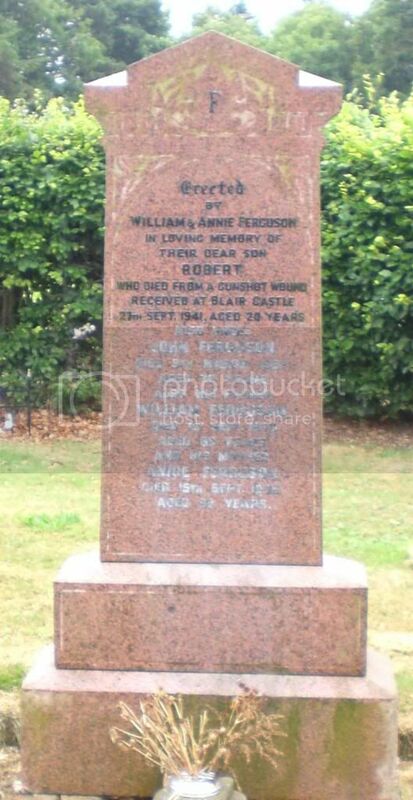 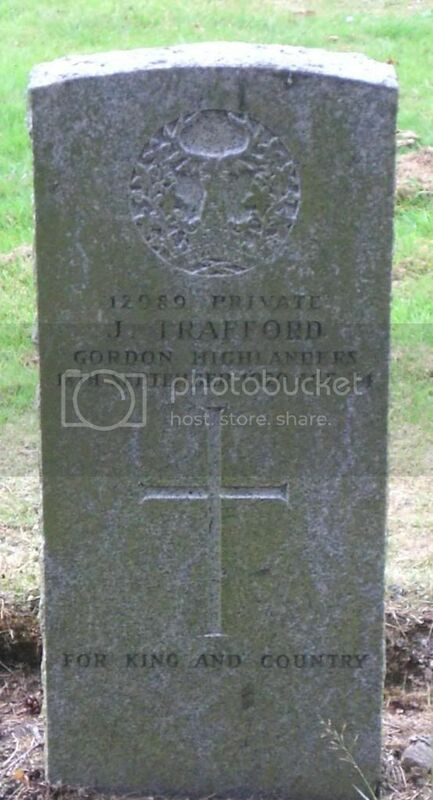 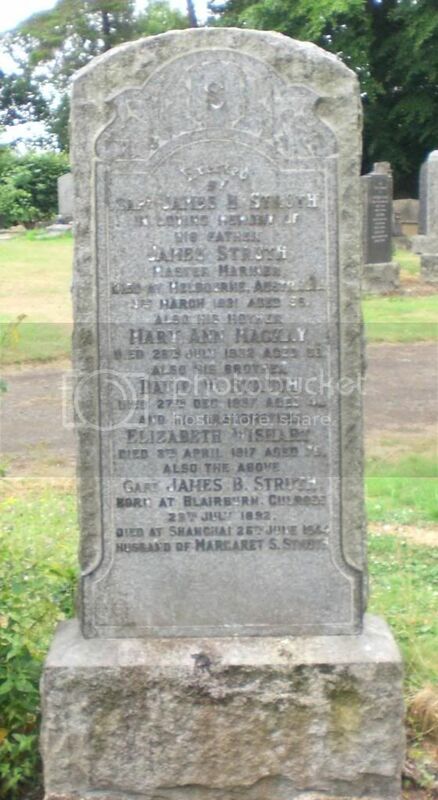 Additional Information: Son of William and Annie Ferguson, of Culross. 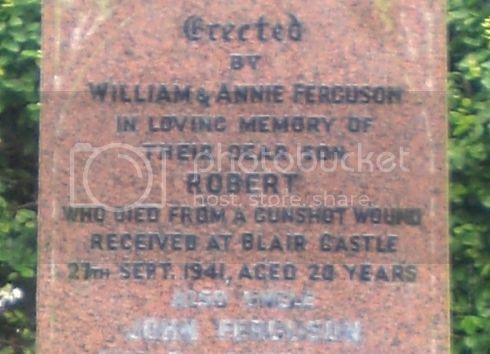 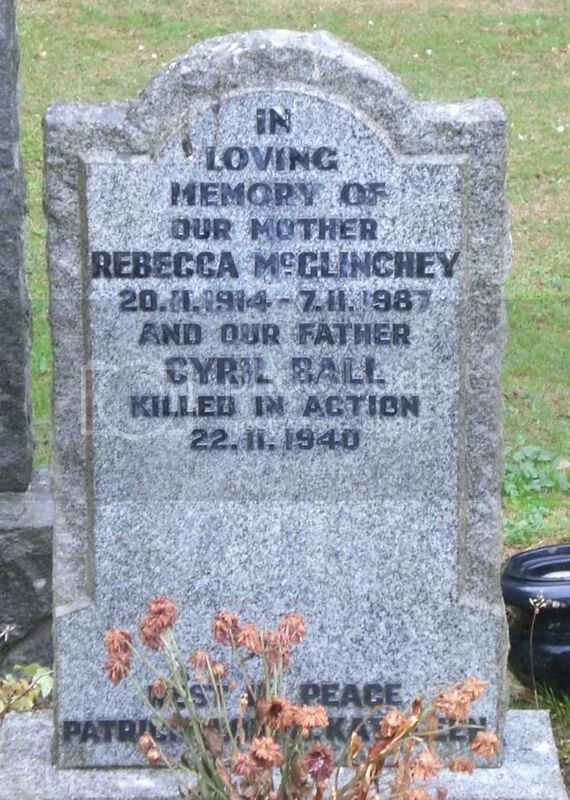 Additional Information: Husband of Harriet Russell Fergusson (formerly Trafford), of 43, Abbey Crescent, High ValleyField, Newmills, Fife.